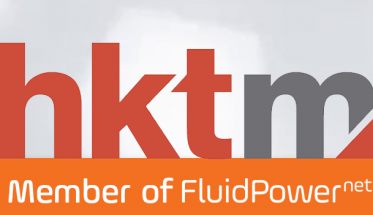 Home » Industry News • Members » Hydropower Hydraulics – Member of FluidPowerNet! 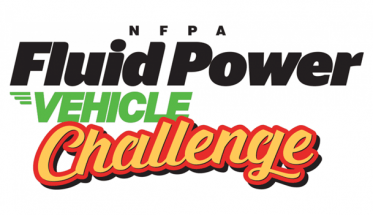 Since its founding (1991), Hydropower Hydraulics has developed into a specialist in hydraulic solutions. These solutions concern both hydraulic products and total hydraulic systems. 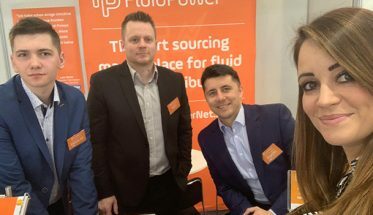 Our specialists are available on a daily basis for clients in dredging / dredging, the concrete industry, the automotive, machine building and other industries. We supply a wide range of hydraulic products. For customized products and hydraulic solutions, our engineers think along with you in a professional and result-oriented manner. They take care of the design, realization and if required installation of your customized hydraulic product or system. In our warehouse and through our suppliers we have a very wide range of standard hydraulic products. We also manufacture custom-made pumps, cylinders and other hydraulic components. Our engineers think along with you. They design and realize innovative hydraulic installations (with or without control) for almost any desired application. With business cases we show you some of our customized hydraulic solutions. 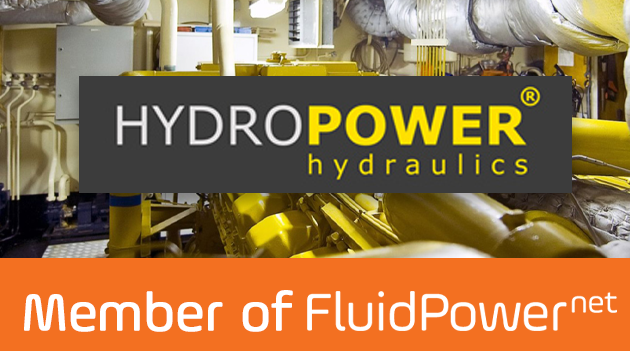 Hydropower Hydraulics is a partner for every industry where hydraulic systems are used. These include the dredging industry (dredging), concrete industry, automotive, food industry and machine building. Quality is paramount at Hydropower Hydraulics. We guarantee quality products. We can test hydraulic products with our test benches. Hydropower Hydraulics is in addition to development and delivery of hydraulic products and hydraulic systems also ready for maintenance, repair and overhaul of your hydraulic products and hydraulic systems. Of course we also arrange the fitting of the hydraulic products and systems supplied by us, if required. Next Article The excitement of taking a new product to thousands of people.